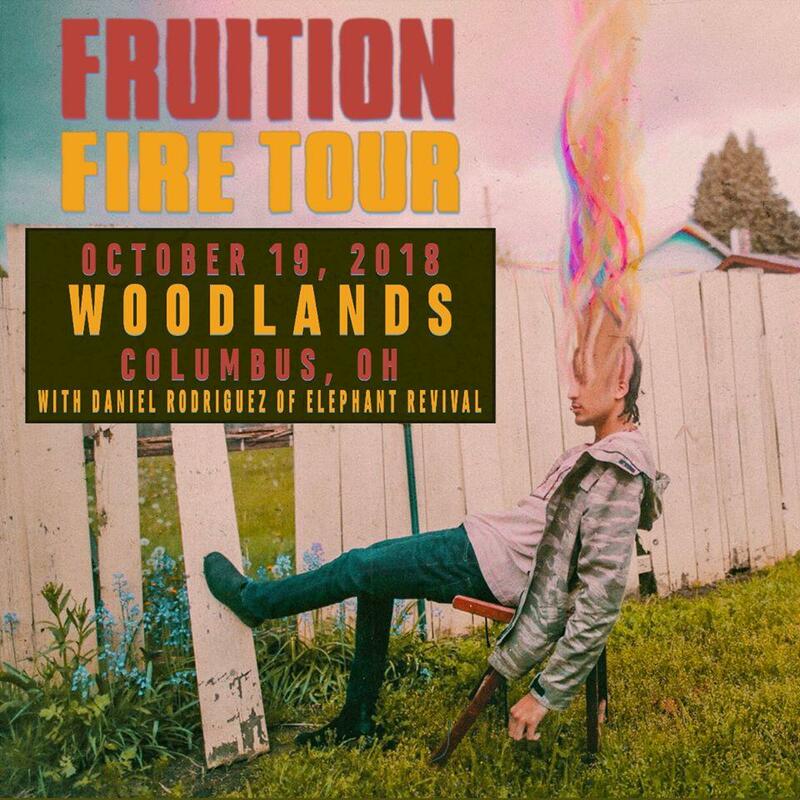 WCBE Presents Fruition Live From Studio A Fri. Oct. 19, 2018 @ 2PM! 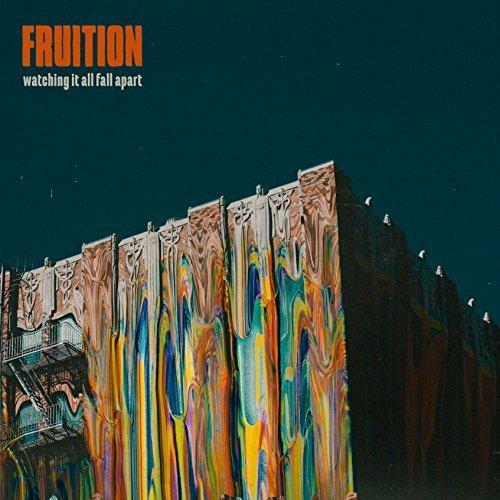 The Portland, Oregon bred bluegrass/folk band Fruition will join us Live From Studio A in advance of their show that night at Woodland's Tavern with Daniel Rodriguez of Elephant Revival. The band has five full length albums to their name and most recenlty released an EP, Fire.